You are looking at a very solid, great-driving Chevrolet Bel Air. This is a rust-free vehicle that shows no signs of previous accident damage. The body is very straight, and the paint looks great. The interior also looks outstanding, and is really comfortable. This is the desirable two-door hardtop model, which means it has no pillars. The engine is strong and runs great. 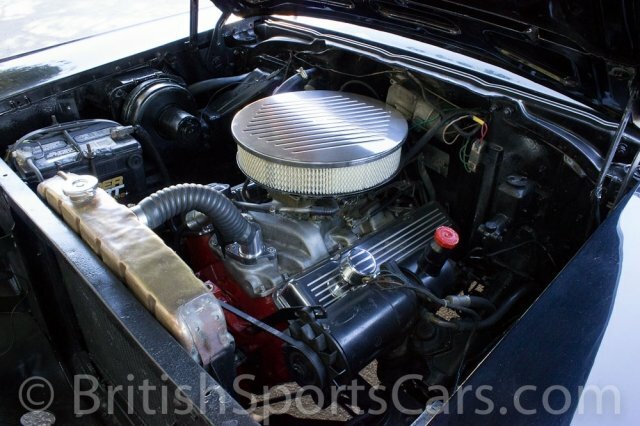 The transmission has been updated to a more modern model, which is an excellent conversion that allows the car to be driven much easier in today's road conditions. 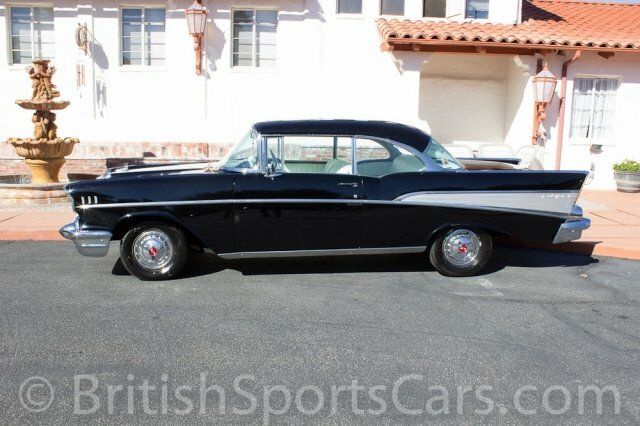 If you're looking for a great looking and driving Bel Air, this is the car. Please feel free to contact us with any questions you have.